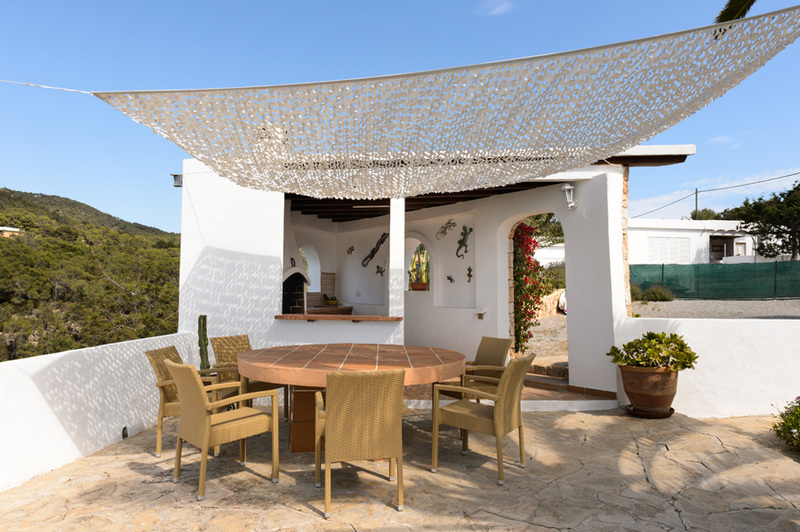 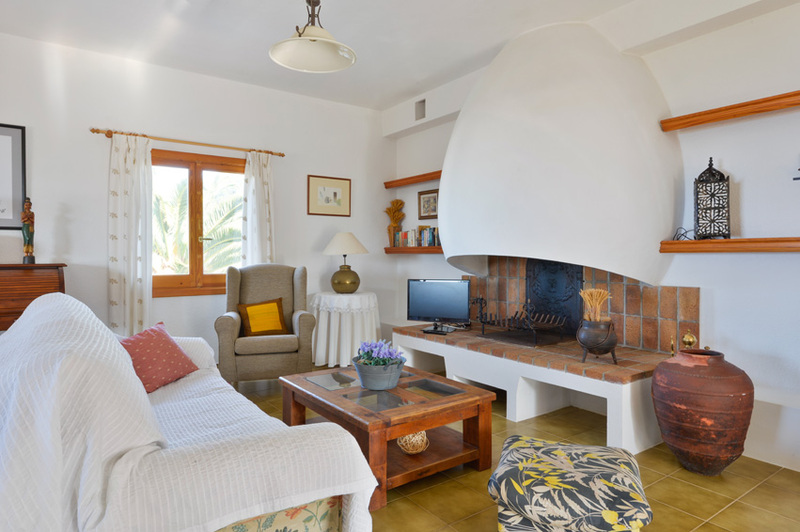 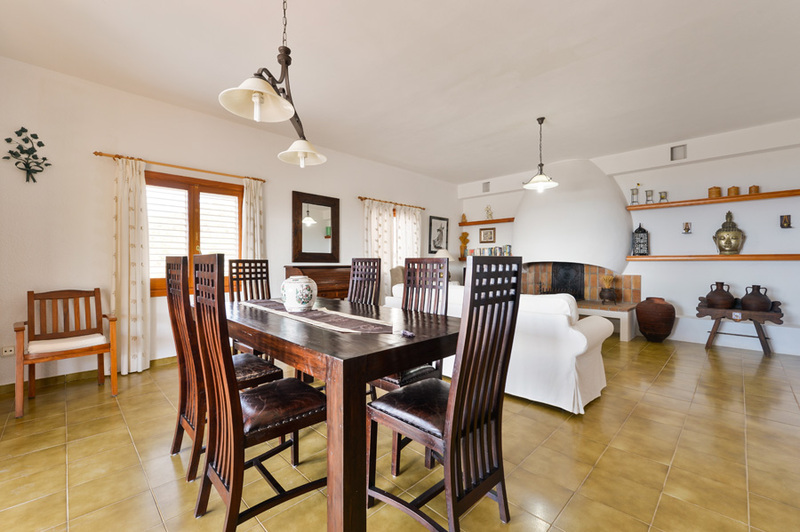 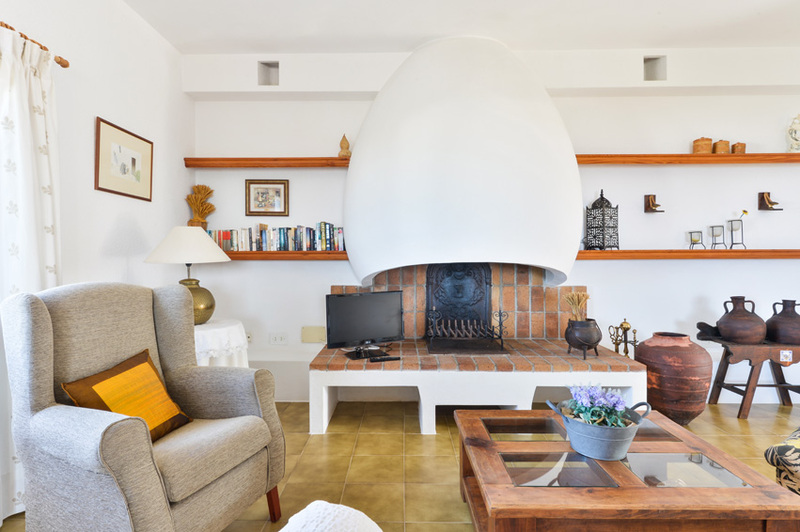 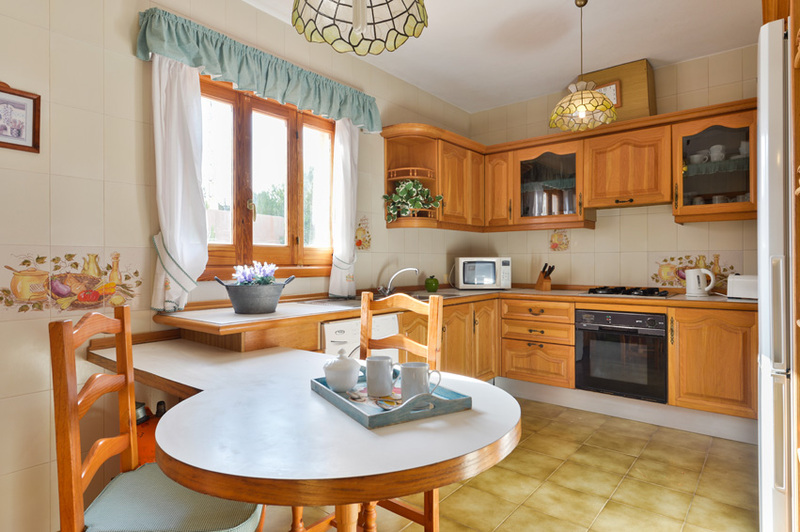 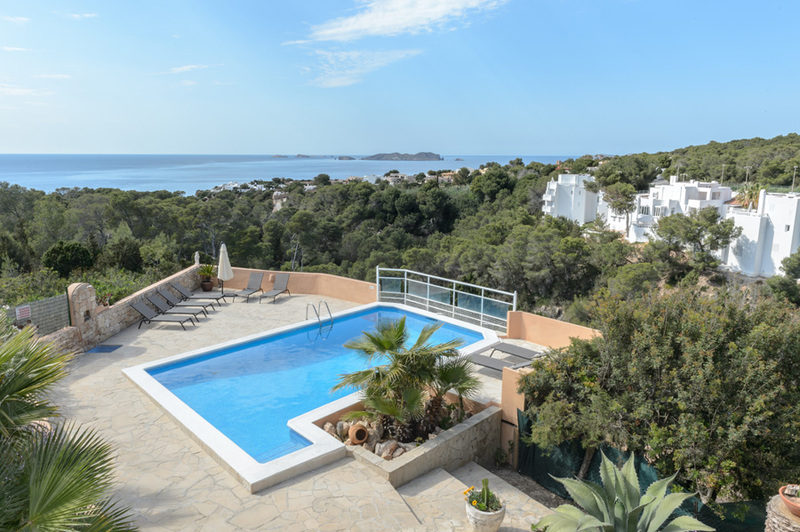 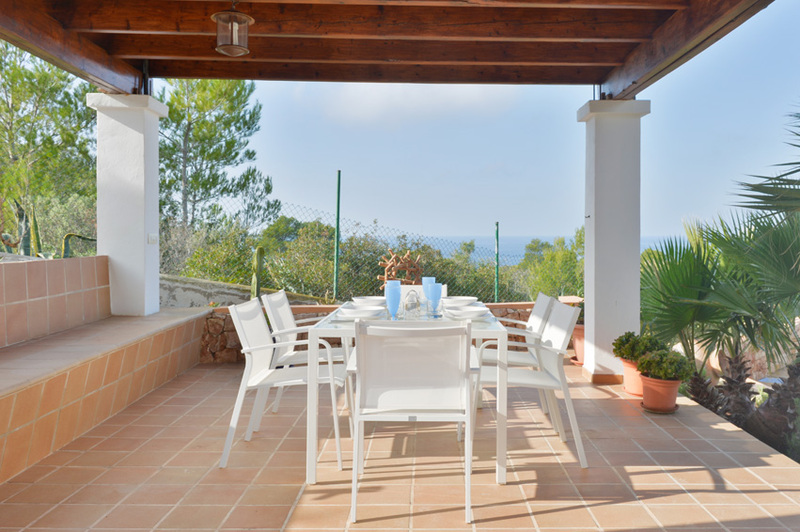 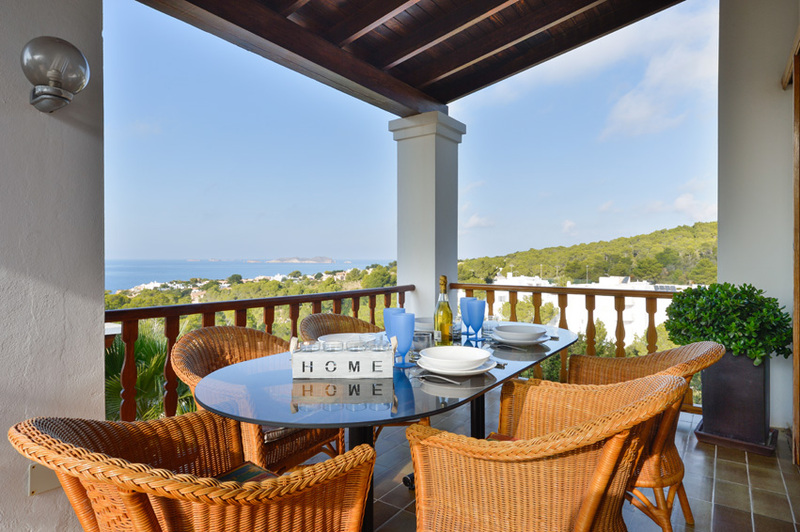 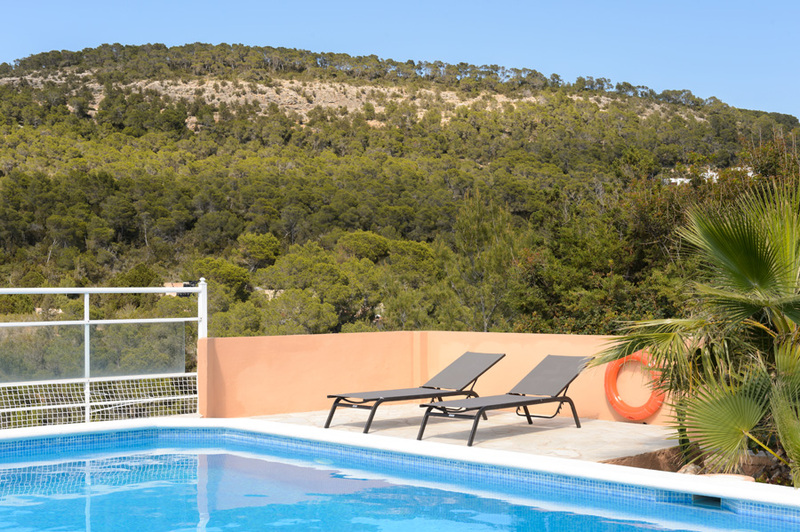 Beautiful and cozy villa in Ibiza in Sant Josep de sa Talaria area, with stunning sea views, just 1.5 km from Cala Vadella beach and 7 km from the city of San José. 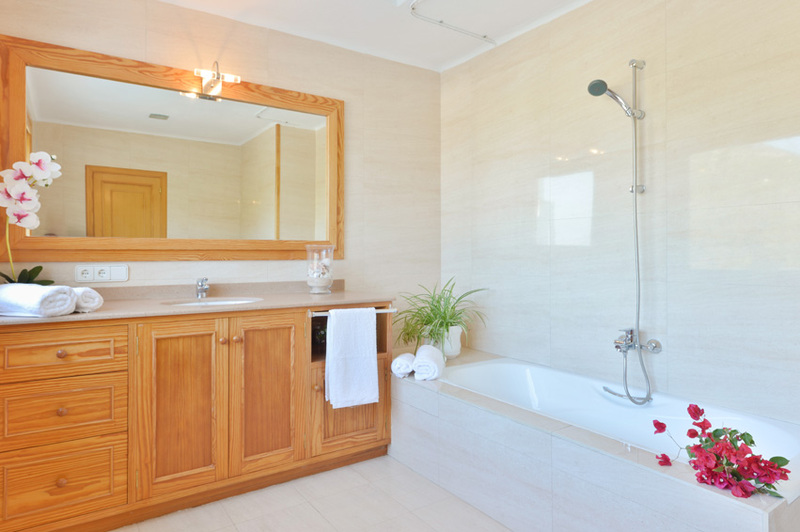 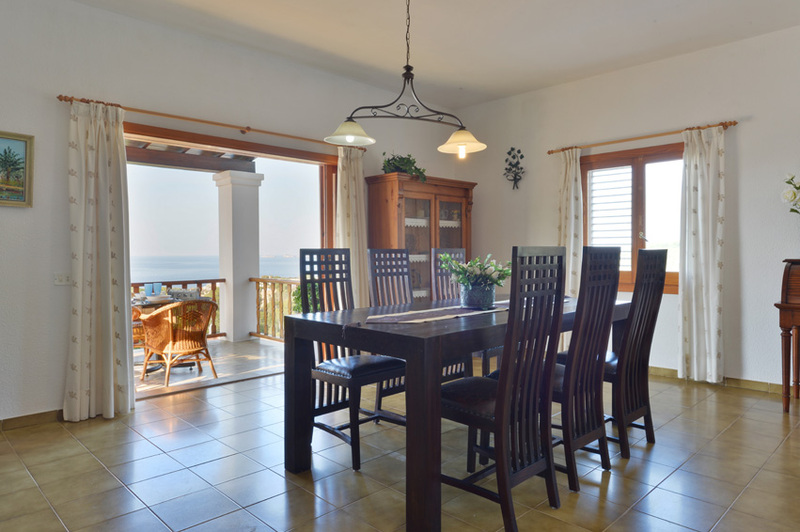 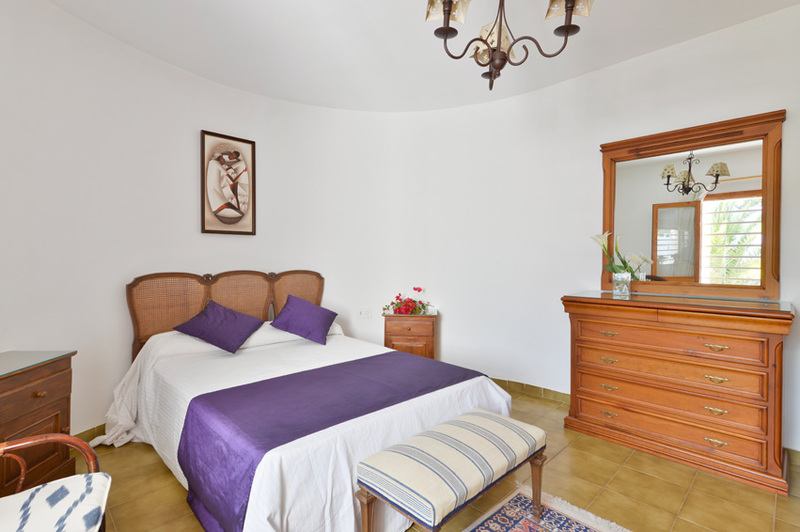 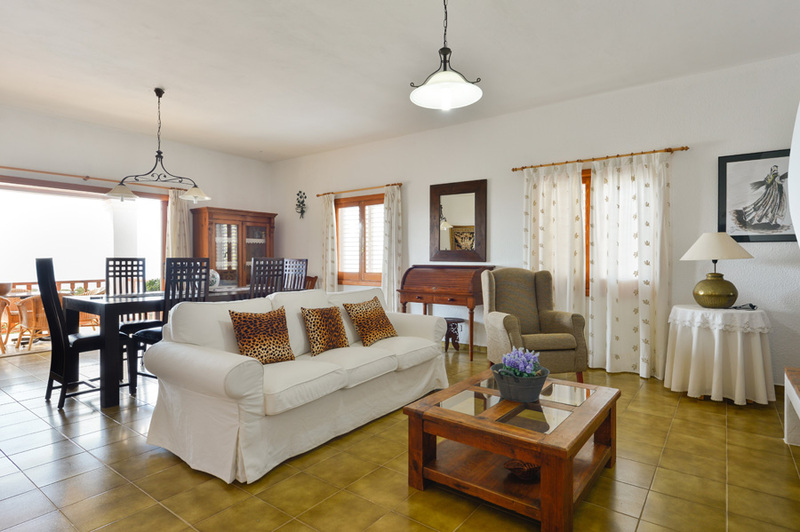 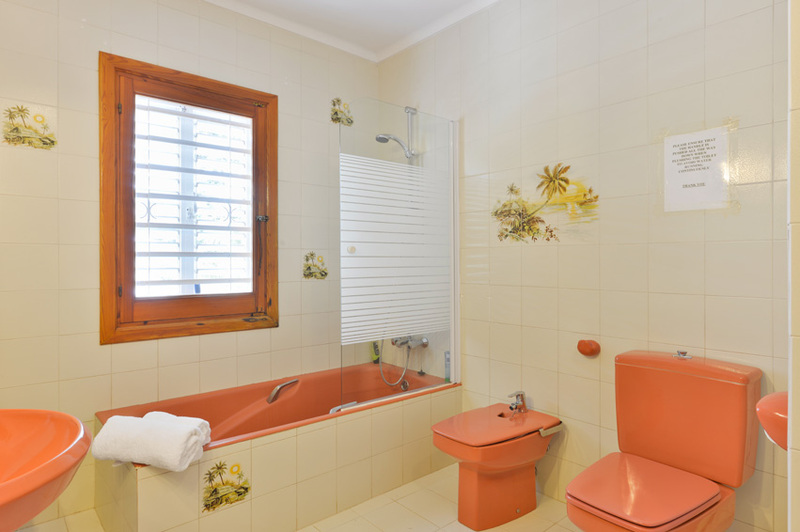 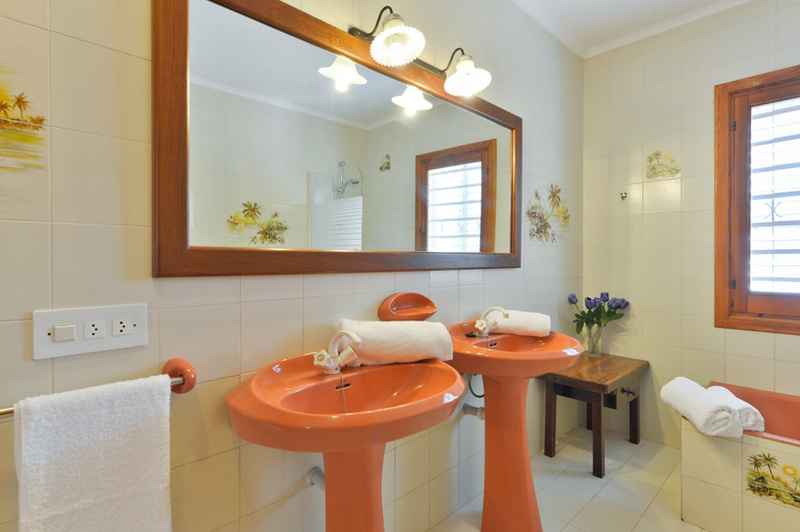 Equipped with Wi-fi, air conditioning, safety deposit box, villa Can Costa can comfortably accommodate up to eight people. 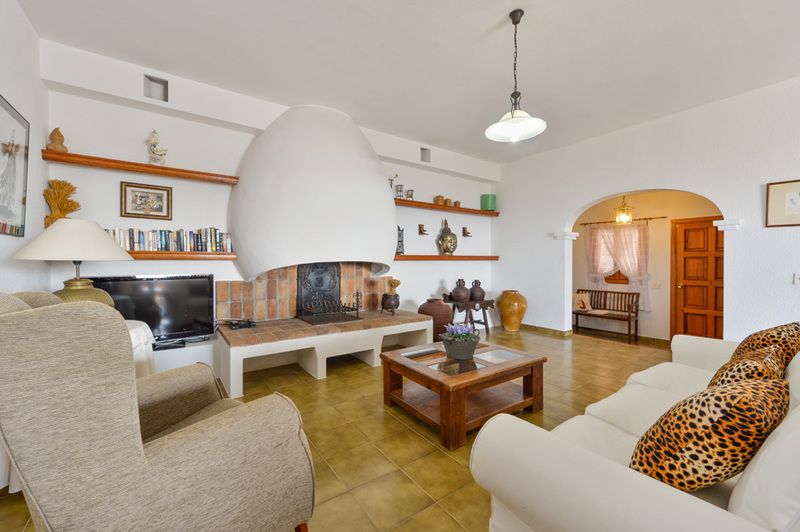 In its interior there is a spacious lounge with TV, stereo, full kitchen, eight bedrooms and three bathrooms. 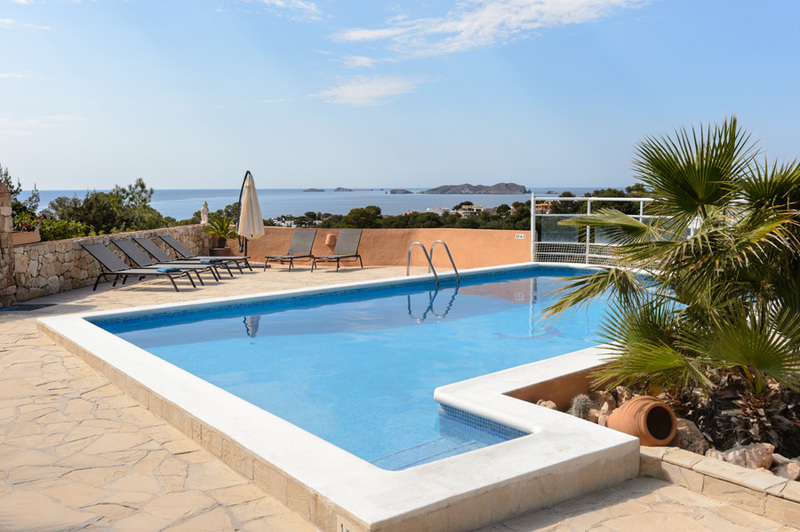 On the outside there is a pool with night lighting, sun terrace with sun beds, a bathroom, barbecue and dining table overlooking the sea.